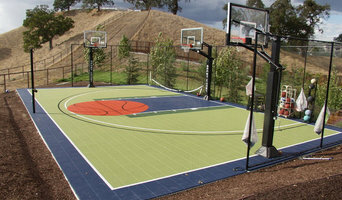 Backyard court builders also keep tabs on the latest in athletics technology to provide you with the most updated options possible for your San Rafael, CA court. 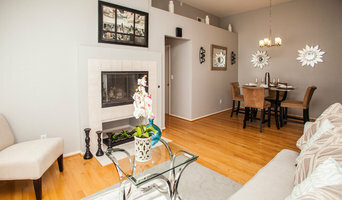 With your input, they’ll design a space that’s customized for your wish list and your home, then handle the construction. 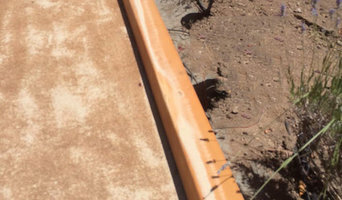 When the inevitable wear and tear starts to show, your California backyard court builder can repair, resurface or replace the aging elements. 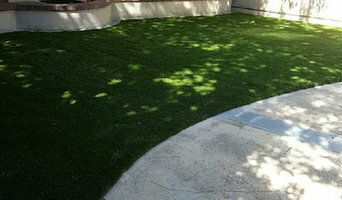 To ensure consistent quality and style, your backyard court contractor might also work closely with a San Rafael, CA general contractor, remodeling contractor or landscape professional. Here are some related professionals and vendors to complement the work of backyard courts: Outdoor Play Systems, Landscape Contractors, General Contractors. 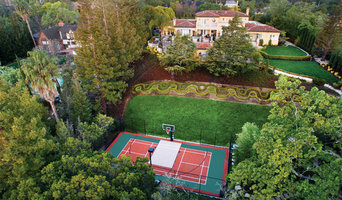 Narrow your search in the Professionals section of the website to San Rafael, CA backyard courts. You can also look through photos to find examples of San Rafael, CA courts that you like, then contact the contractor who worked on them.